NCCUAA appreciates all donations at any amount to assist with a variety of needed items with the organization. Thank you for your support and kindness. 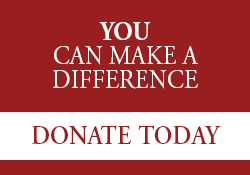 You can click the button below to GIVE!